History Matters. 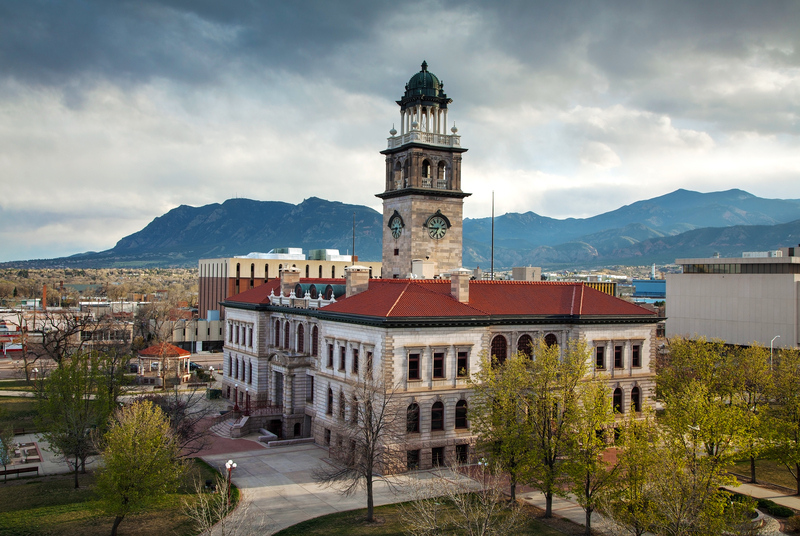 Located in Downtown Colorado Springs, The Colorado Springs Pioneers Museum (CSPM) is the only institution researching, collecting and interpreting the robust history of Colorado Springs and the Pikes Peak region. Each year, the Museum welcomes more than 50,000 visitors who learn what our community has been, what it is today and what it can become in the future. Best of all, it's FREE!